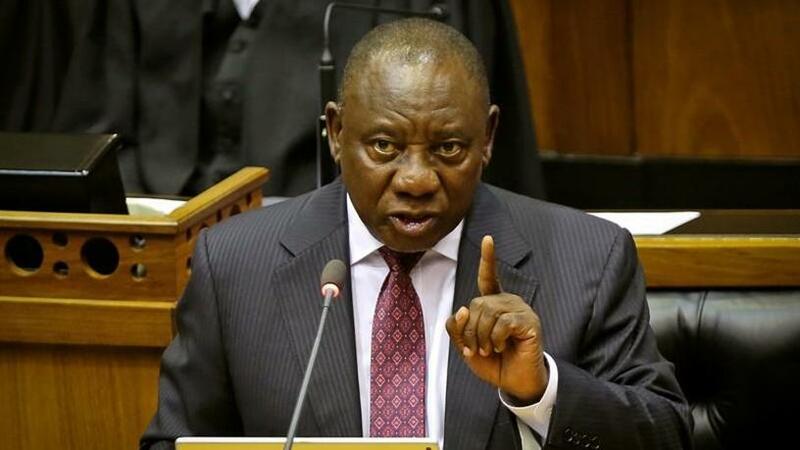 President Cyril Ramaphosa yesterday authorised a new investigation into a water ministry contract with German software firm SAP, citing allegations that public money was spent unlawfully. The investigation by the Special Investigating Unit (SIU) comes after the country's anti-graft agency said in March it was conducting its own probe into a R671 million water ministry deal with SAP. SAP is one of several foreign firms to suffer reputational damage in SA after becoming entangled in corruption scandals under Ramaphosa's predecessor, Jacob Zuma. SAP said yesterday it was aware of the contract to be investigated by the SIU and that it was reviewing all its public-sector work in SA dating back to 2010. "If we identify any matters of concern, we will address and manage them vigorously and comprehensively. SAP continues to cooperate with US and South African authorities in their ongoing investigations," it said in a statement. SAP said last October the US Department of Justice and US Securities and Exchange Commission had opened an investigation into the company under the US Foreign Corrupt Practices Act related to South Africa. The South African presidency said the SIU would look into allegations that SAP's work for the Department of Water and Sanitation "had not been fair, competitive, transparent, equitable or cost-effective, and that legislation, guidelines or policies had been flouted". The German business software company in March admitted to paying more than $9 million to intermediary companies controlled by the Guptas, friends of Zuma, relating to deals with South African state firms Eskom and Transnet. The earlier investigation into the water department contract was started by the constitutionally mandated Public Protector after the anti-graft body received an anonymous letter pointing to irregularities in the way the contract was agreed.